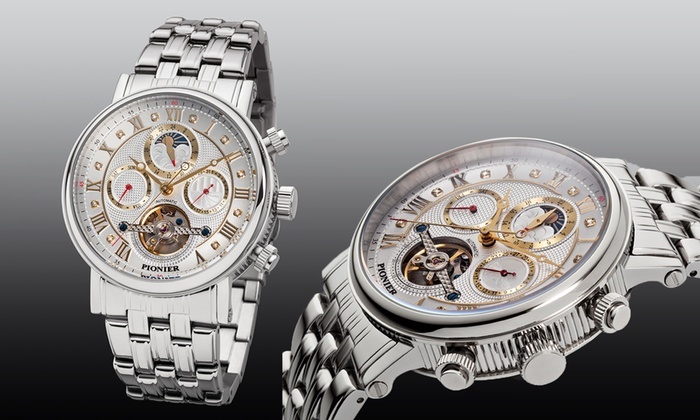 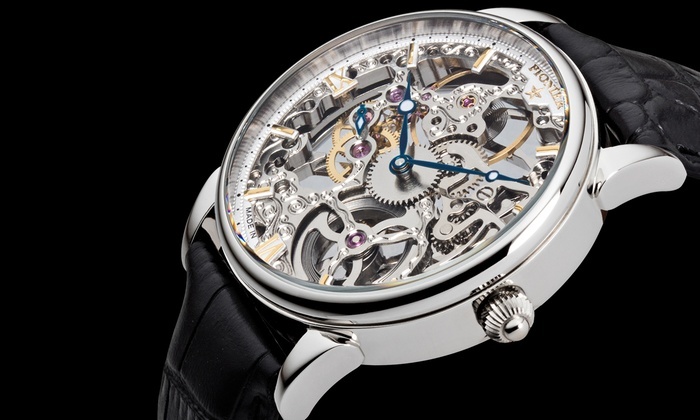 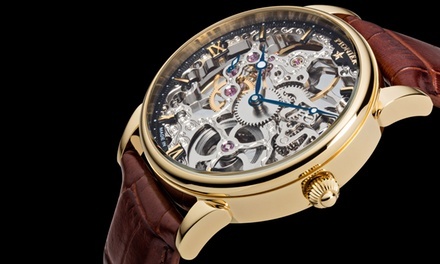 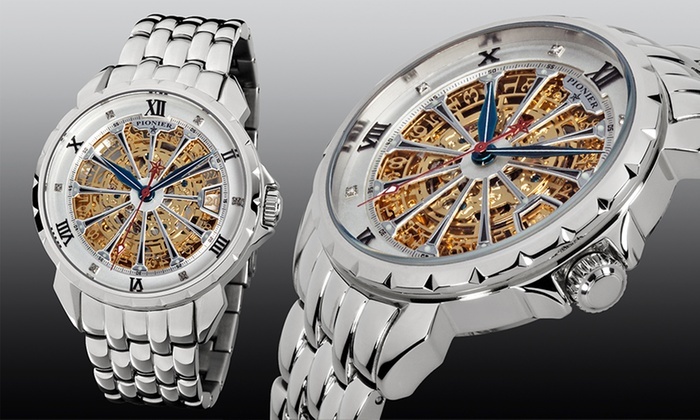 Today’s Groupon offers a Pionier men’s Malibu diamond skeleton watch from £179. 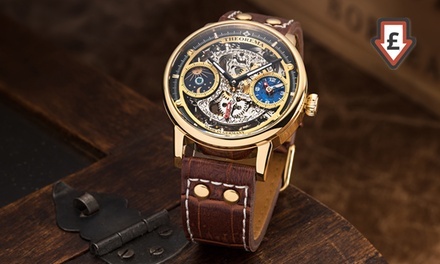 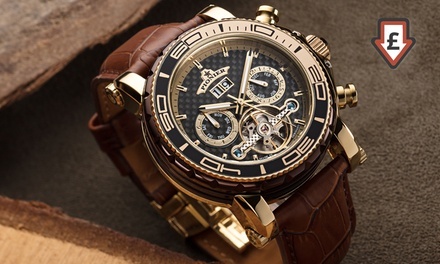 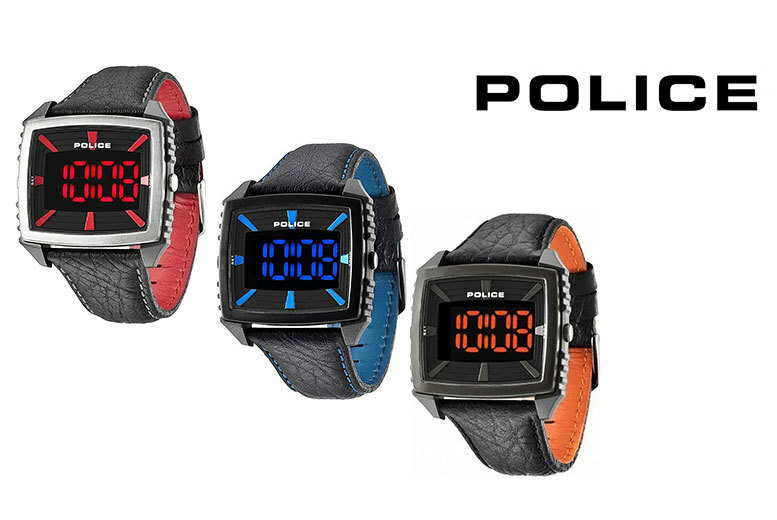 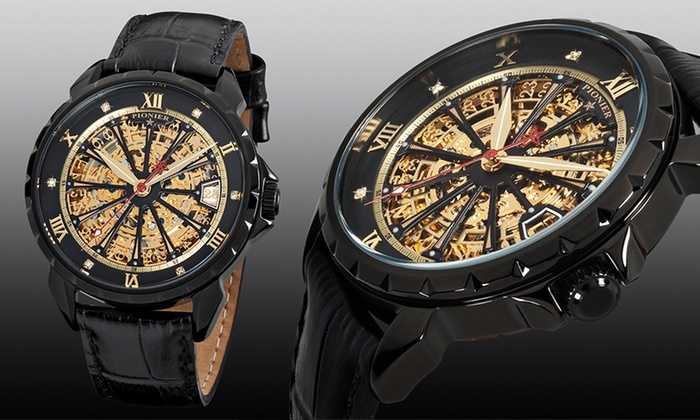 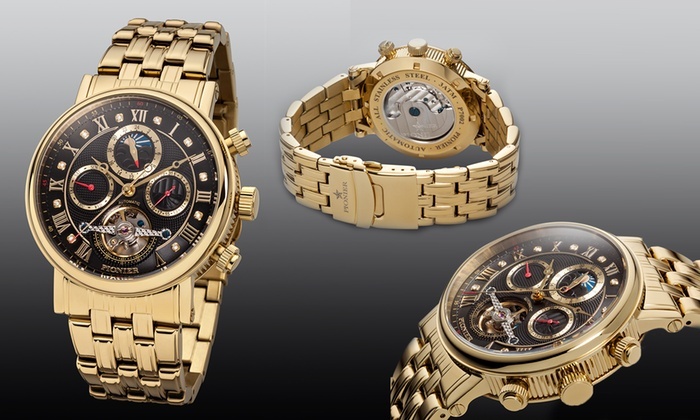 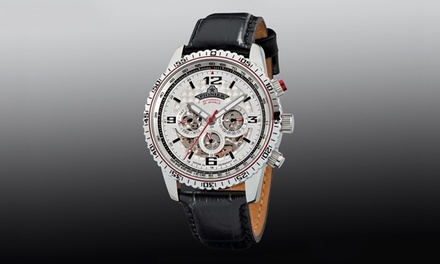 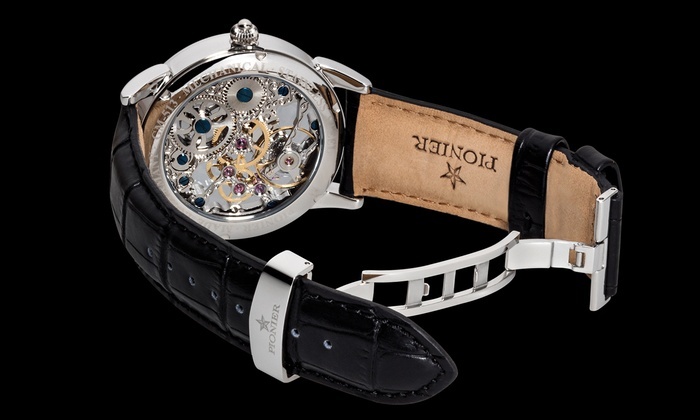 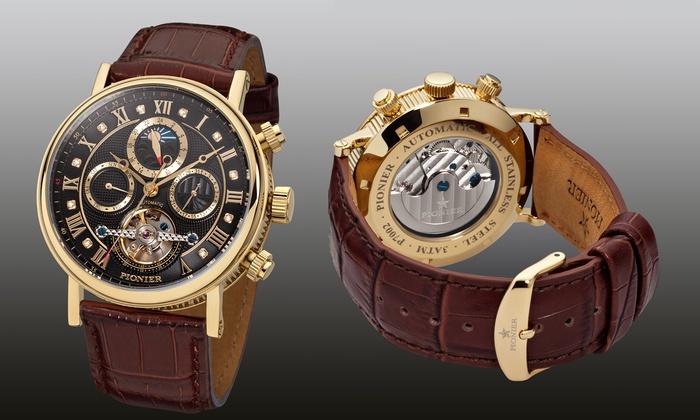 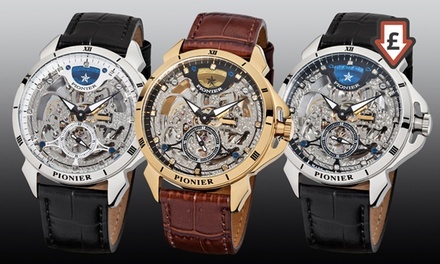 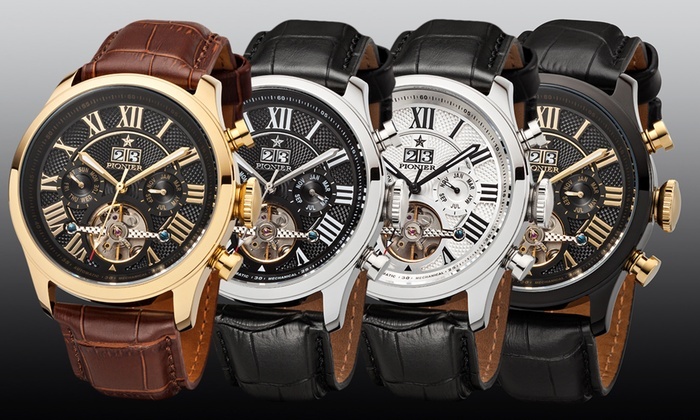 Today’s Groupon offers Pionier mechanical men’s watch model Tokyo with leather band for £179. 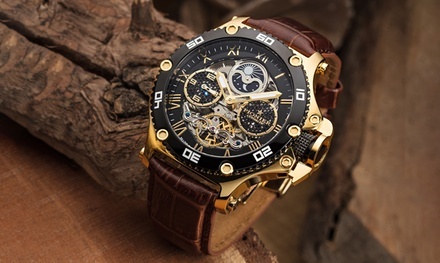 Today’s Groupon offers an automatic Pionier Chicago watch for £199. 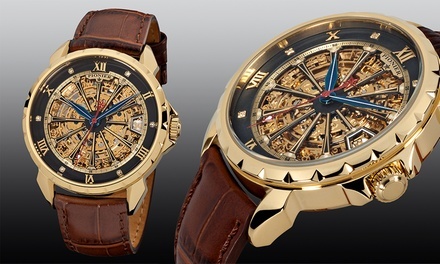 Today’s Groupon offers a men’s Pionier Barbados watch for £169.99. 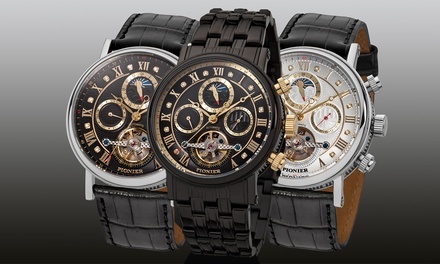 Today’s Groupon offers a men’s Pionier Havana automatic watch in choice of design for £229.99.